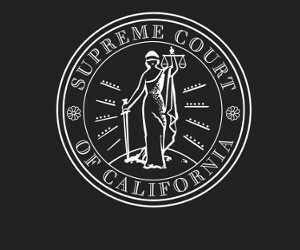 SAN FRANCISCO—The Supreme Court of California today announced its approval to amend rule 9.40 of the California Rules of Court. The court order amends the pro hac vice court rule regarding representation in cases governed by the Indian Child Welfare Act (25 U.S.C. § 1903 et seq.). Under the approved amendment, representatives for Indian tribes in ICWA child custody cases are not required to be active members of the State Bar of California. In addition, the amendment eases restrictions on persons seeking to appear in a California court to represent an Indian tribe in ICWA child custody cases by making that a “special circumstance” that can justify repeated appearances. The Judicial Council Tribal Court-State Court Forum submitted a request asking the court to approve a proposed amendment to rule 9.40 of the California Rules of Court on September 12, 2018. The approved amendment takes effect on January 1, 2019.